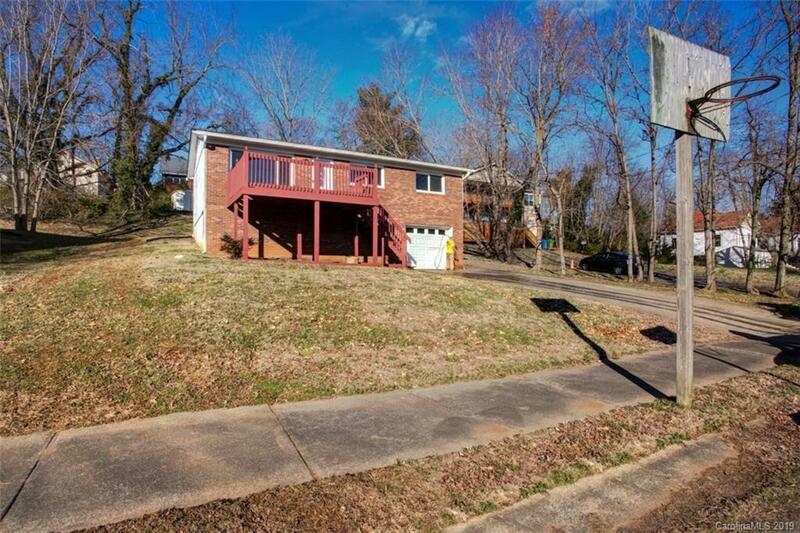 Newly remodeled home in a safe, quiet, low-traffic South slope neighborhood in walking range to the River Arts District, Mission, downtown, the YWCA and Asheville Middle School. Basement offers room for storage or expansion, and large backyard has verbal approval from the city for an ADU (buyer to verify). Deck overlooking South Slope Valley and Mission. Previously marketed as a flip project, now recently rehabbed and remarketed with new flooring and other repairs. Comes with seller paid one year home warranty.